A new year is upon us and with it a plethora of updates and algorithm changes to make you second guess your ranking methods. From Google’s surprise, mid-december Maccabee update to the FCC’s net neutrality repeal, 2017 was full of web-related shifts. 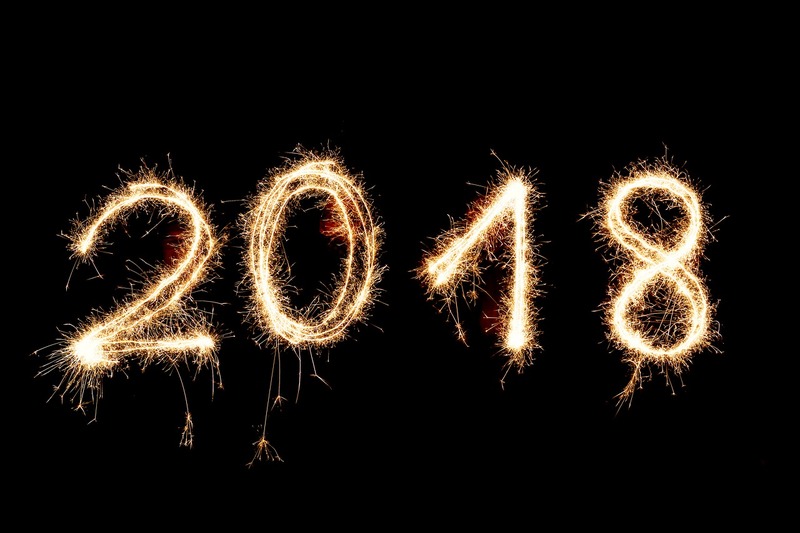 So to help, we’ve compiled a list of some the best SEO & digital marketing articles covering the 2018 trends to look out for. Image courtesy of NDB Photos. Licensed under Creative Commons 2.0. 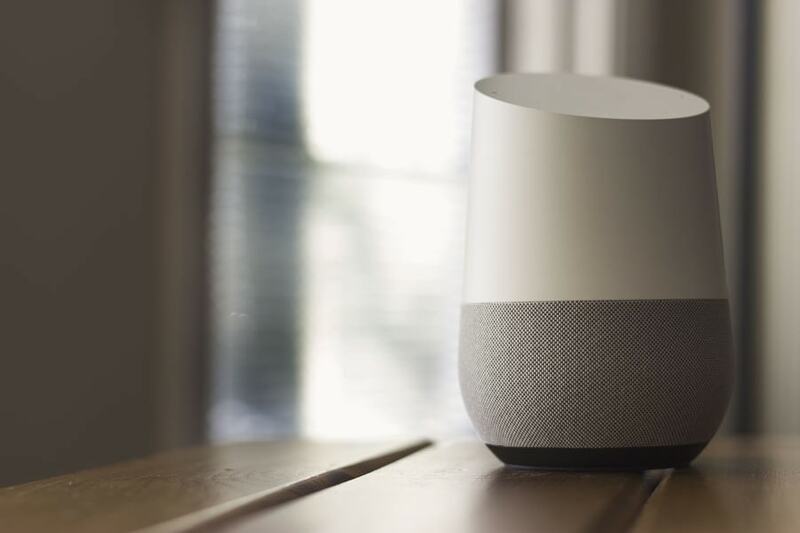 With the increase in smart speaker sales like Alexa and Google Home, there may soon be a shift in the way people search online. Though the impact of new voice search related keywords is unsure, it seems likely this’ll be a factor in the coming years. Google’s continued focus on user friendly experiences means featured/rich snippets or knowledge boxes are becoming the norm. In fact, back in 2015 Ben Goodsell reported that the CTR on a featured page increased from 2% to 8% after it was placed in an featured snippet. 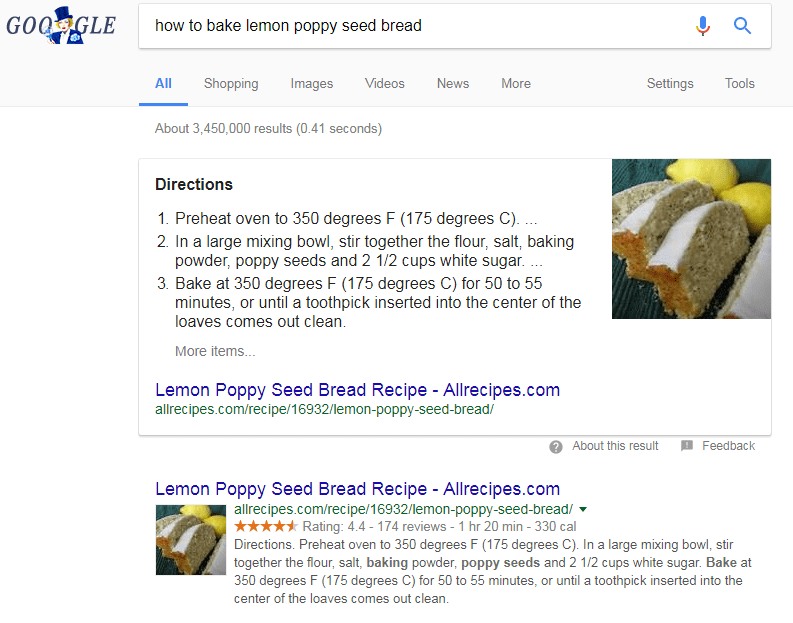 And the number of these featured snippets in search engines has only grown - meaning that optimizing for them now could mean a huge boost in organic traffic. 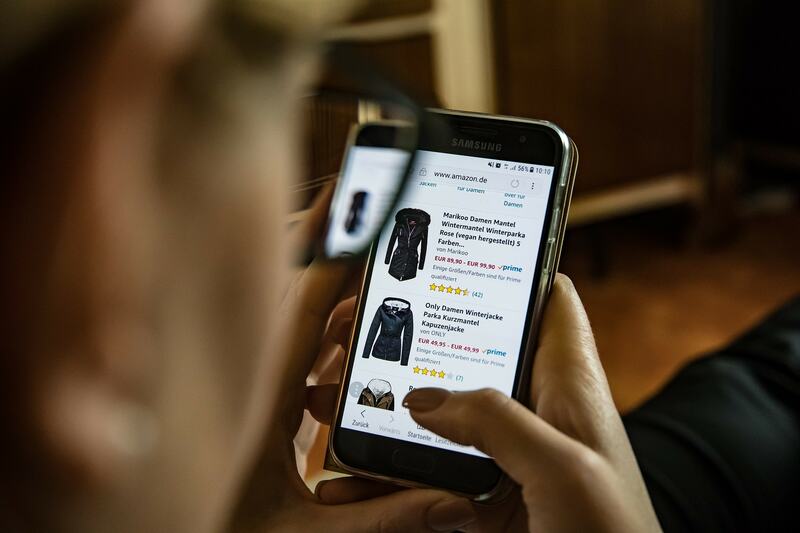 Following the trend of users searching mostly on mobile, Google announced in November that it planned to move towards indexing the mobile versions of sites first. This means that Google will consider the mobile version of your site before the desktop version when ranking. So more than just having a responsive site, it’s key to have a truly mobile friendly version. For anyone doing SEO, the 155 character limit is all too familiar. However, the frustration of crafting a tempting summary with a targeted keyword in the limited character length is about to be a thing of the past. Google recently boosted their snippet limit to 300 characters! 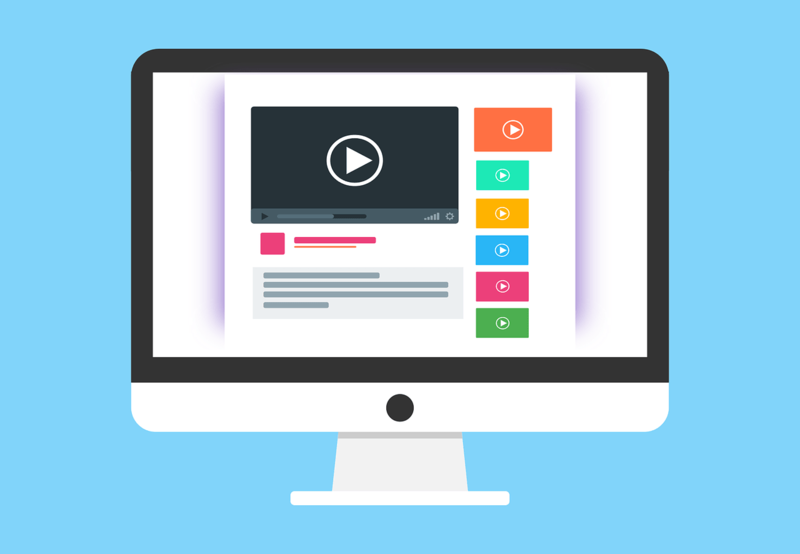 Youtube is the second largest search engine after Google, and the growth in video search is only projected to continue. After all, watching a video is more engaging than reading text. And the use of visuals, voice, and written text to explain ideas is a lot easier for people to understand. Anything we’re missing? Let us know!